Provo-based Imagine Learning, developer of award-winning digital education programs, presented a check for $2,500 to the Utah Food Bank at an event hosted by Mountain View Elementary in Davis School District last week. The money donated was earned by students from across the state of Utah during the third annual “Do Math! Pay It Forward” contest. 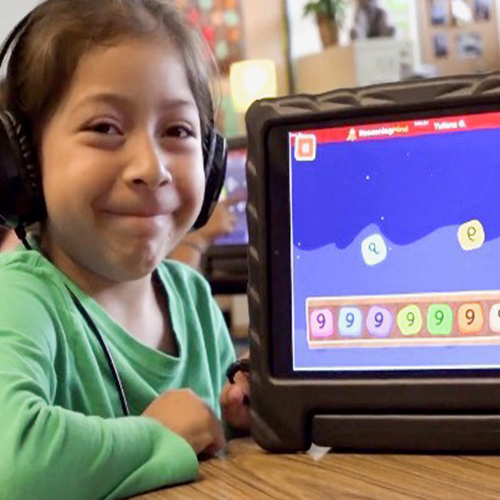 Imagine Math, Imagine Learning’s math program for students in grades three through eight, allows students to earn points by completing lessons on the program that can be turned into charitable donation dollars. 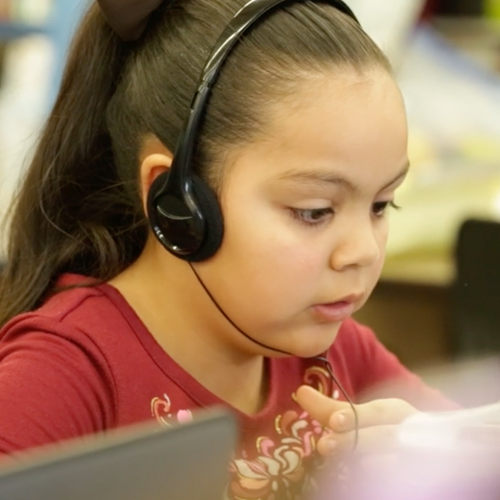 This fall, Utah students solved more than 615,000 math problems and donated over 12.5 million earned math “THINK points,” which translates to $2,500 for the Utah Food Bank. This donation is a part of Imagine Learning's charitable-giving program, which has raised over $630,000 for local and national charities since its inception. Mountain View Elementary was named the “Do Math! Pay It Forward Representative School” for the state of Utah for being the school with the highest donation of dollars to the Utah Food Bank. Read more about Imagine Math here.